Can Appraisals Affect The Selling Price On A House In Raleigh ? 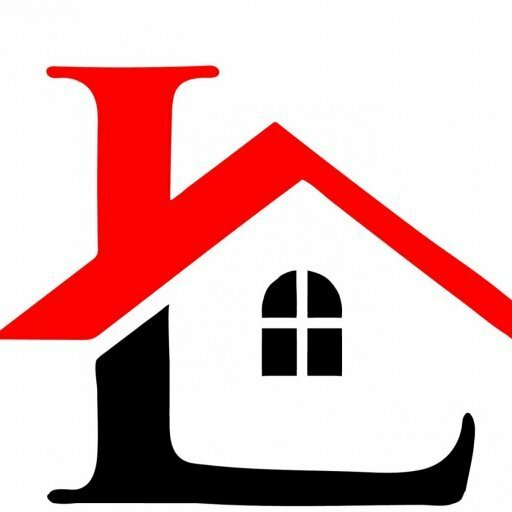 Legacy Real Estate Group Need To Sell Your House Fast? We Buy Houses! Why bother with an appraisal at all? Why bother with showing your house to a bunch of strangers, and waiting month while they decide whether or not they want to buy. You can get a fair all-cash offer from us to buy your house fast… and then you don’t have to worry about getting an appraisal, or listing the house, or showing your house, or negotiating. Just pick up the phone and give our team a call at (919) 229-9457 or click here now and enter your information into the form. Working with Bryan was the best decision we could have made. We needed to get out of our property quickly, Bryan and Legacy Real Estate Group made it easier than we ever expected. Don’t wait to find the answers you need. Let us help! Short Sale vs Foreclosure – What’s the Difference in Raleigh ?